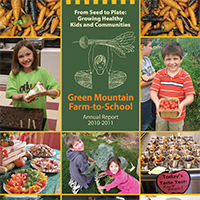 For many kids who participate in free or reduced lunch programs during the school year, the free summer meal is one of their best sources for nutritious food while school is on break. 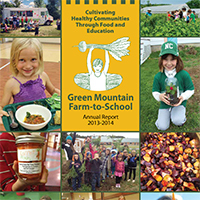 For community members, the Lunchbox is a fresh, local, and delicious lunch option that comes with an added perk – all the proceeds from lunch sales go directly to running the free summer meal program and help to serve even more children. 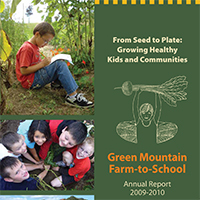 Hafferman says that one of the best parts about community members choosing the Lunchbox for their lunch hour is that when someone makes that choice, they’re not only being served something delicious made with fresh, local ingredients but they are also directly supporting one of the community’s kid’s meals. 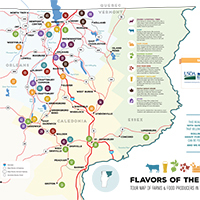 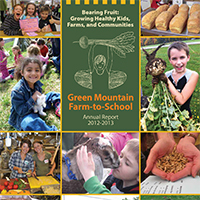 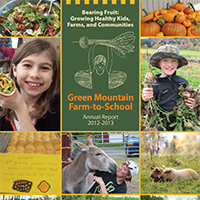 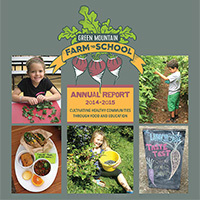 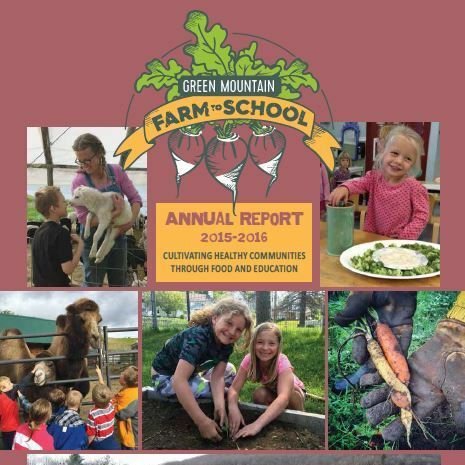 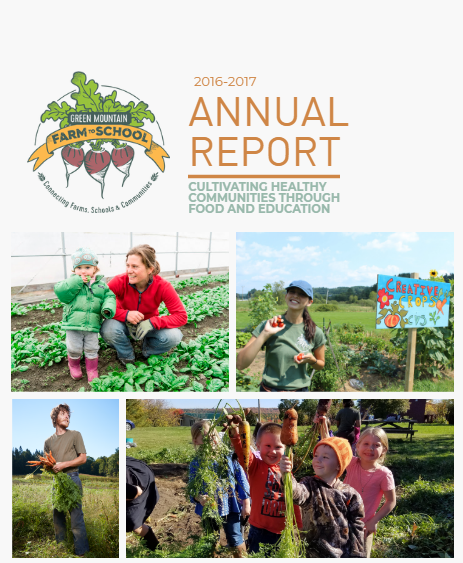 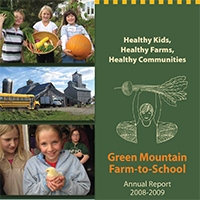 This year lunches for the kids and the community will again feature fresh, local ingredients from Joe’s Brook Farm in St. Johnsbury, Pete’s Greens in Craftsbury, Harvest Hill Farm in Walden, Brault’s Market in Troy, among many other, as GMFTS works to keep as much money in the local economy as possible.